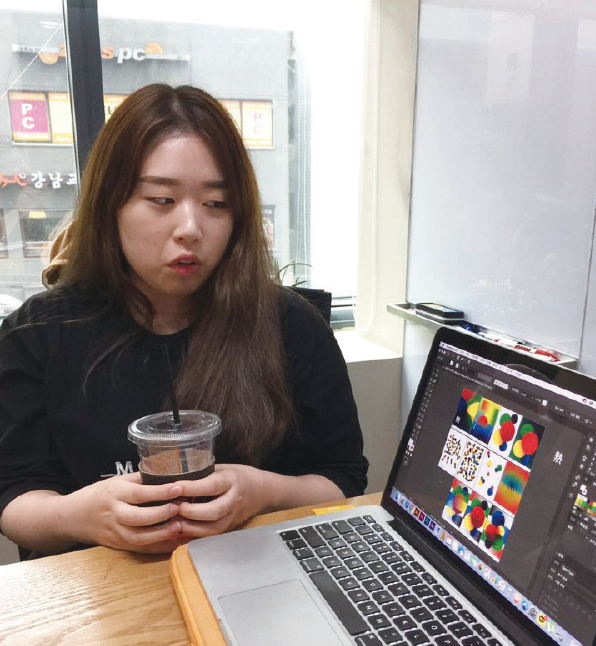 When I took a year off, my friends and I decided to participate PyeongChang 2018 Winter Olympic Poster competition. 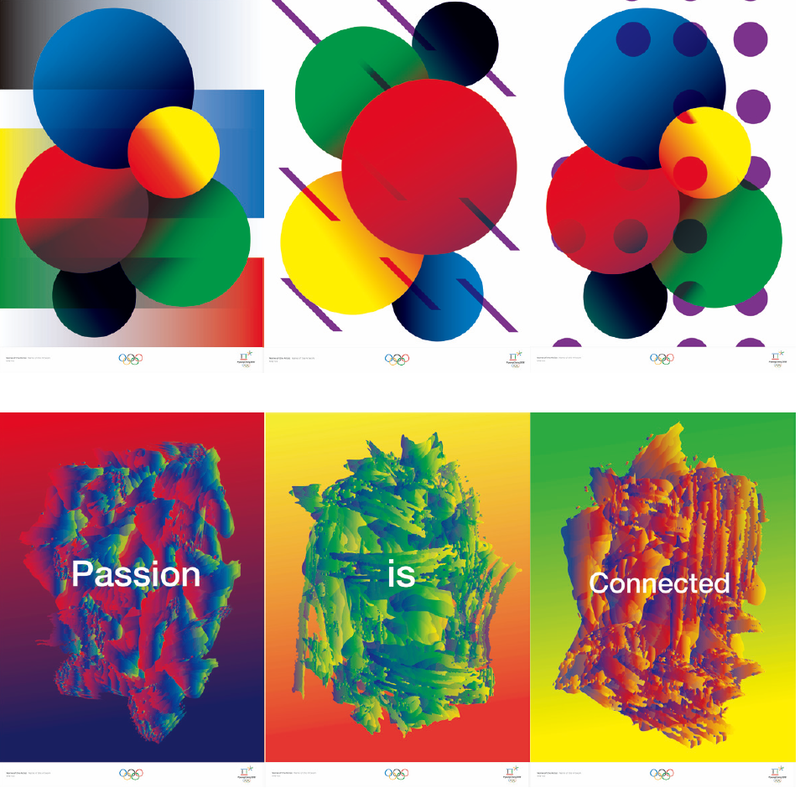 The theme of PyeongChang Olympic was “Passion, Connected.” to captures the philosophy and to value of Olympism from a unique artistic angle, I created simple shapes, played with the compositions which represent connection and also to express passion, I chose strong colors. To finalize, I harmoniously managed every shapes and color.